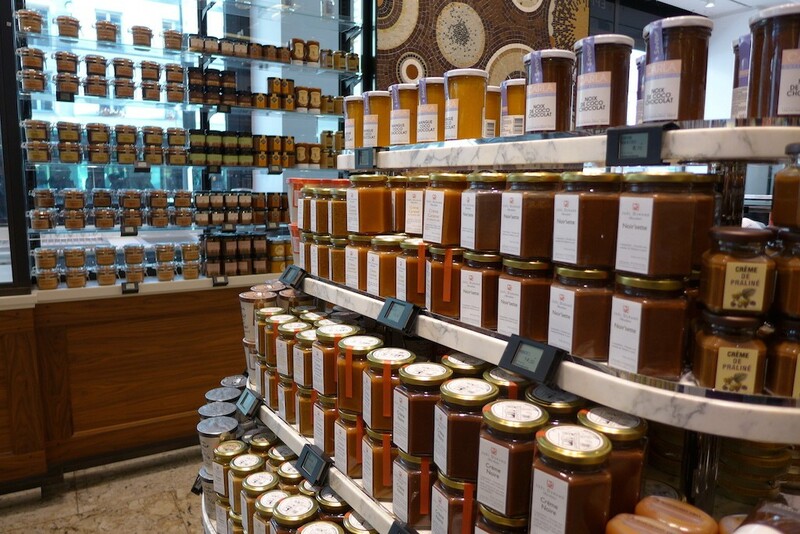 La Grande Epicerie de Paris is the best store for gastronomy in Paris. Whether you are staying in a hotel, a Bed & Breakfast or a self catering, do not miss a visit to the Grande Epicerie for a gourmet shopping. It is located on the left bank in the prestigious 7th arrondissement near Sèvres Babylone and is the food store of Le Bon Marché, the smartest department store in Paris. Even if you do not buy anything (which will be difficult as everything there is a temptation !) you will be delighted by your visit and get out with stars in your eyes.